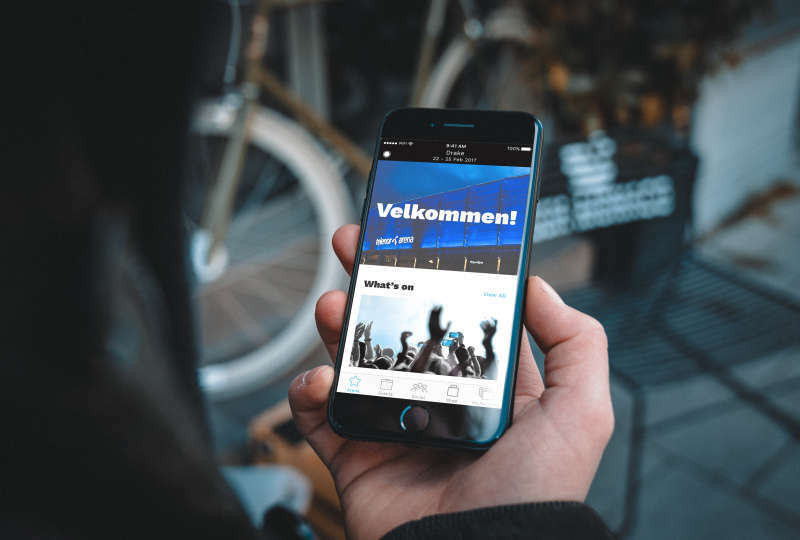 Telenor Arena | Twenty One Pilots’ Bandito tour on the way! 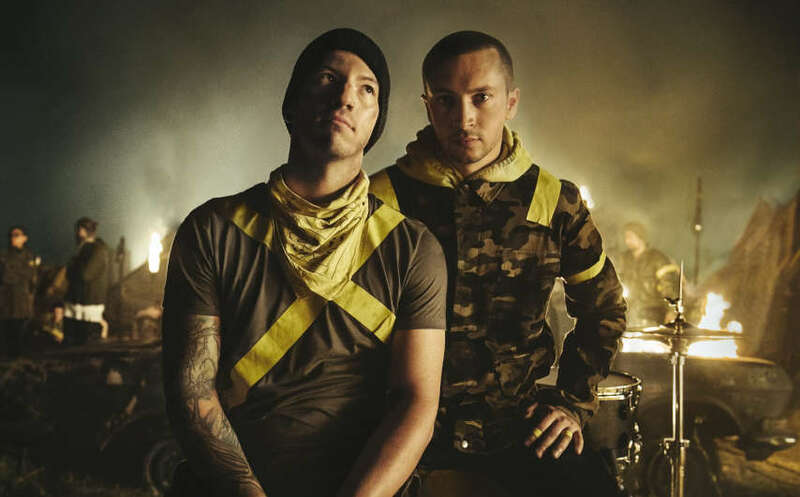 Twenty One Pilots on their way with Bandito Tour! Last night local time, Twenty One Pilots hit the road with their world tour Bandito Tour, in Nashville, USA. There was great excitment in front of the concert regarding the set list. According reports and feedback from the fans, the concert was full of some wonderful surprises. 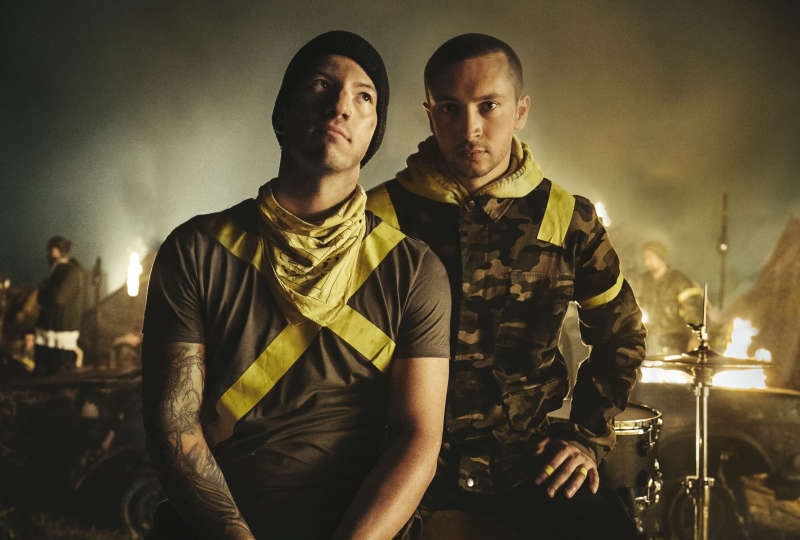 Twenty One Pilots to Telenor Arena!